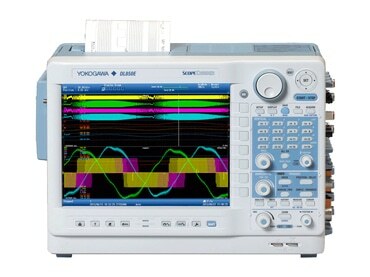 The DL850E/DL850V ScopeCorder is a powerful, portable data acquisition recorder and oscilloscope that can capture and analyze both transient events and trends for up to 200 days. Using flexible modular inputs, it combines the measurements of electrical signals, physical sensors and CAN/ LIN / SENT serial buses to provide detailed insight into any application. 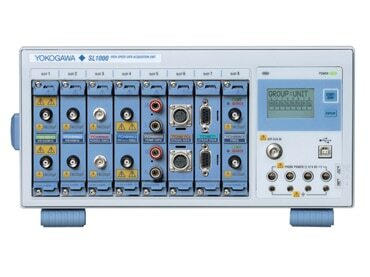 The SL1000 is the only data acquisition system that delivers independent, isolated channel hardware at 100MS/ch rates, with no compromise in bit resolution, memory depth, or streaming performance.